This type of interpretation is used, among others, for larger international arrangements, official visits by cabinet ministers and foreign delegations as well as court cases and conferences. Our talented interpreters are able to simultaneously translate along with your presentation so that you are able to communicate to your audience and participants with ease. This type of interpretation is extremely demanding and our translators have a very high degree of competence. We are proud to say they are among the best in Norway! For larger arrangements that require a high degree of competence, we have access to our extensive international network of interpreters and can accommodate almost any translation support need. When placing your order, please briefly describe the nature of the assignment. The more information you can give us about the content, the better we can support you. So please include as much relevant reading material as possible. 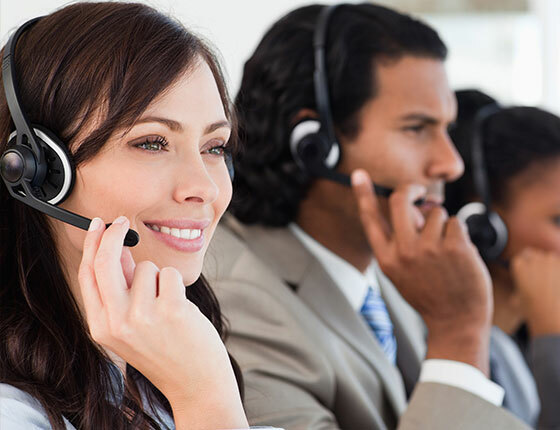 Once we have made a thorough review of your request and evaluate the translation support needed, we will send you a quote that includes the usage of audio equipment, if necessary (such as microphones, headphones, and sound cabinets). Norwegian, Danish, Swedish, English, French, Spanish, Portuguese, Italian, German, Dutch, Russian, Ukrainian, Polish, Lithuanian, Serbo-Croatian, Greek, Finnish, Hungarian, Albanian, Arabic, Urdu, Kurdish, Farsi, Dari, Somali, Amharic, Tigrinya, Oromo, Igbo, Chinese, Vietnamese, Thai, Tagalog, Tamil, Turkish, Pashto, Kurmanji , Badini, Sorani, Swahili, Azerbaijani.